There are many food mistakes girls make on a date. A date, especially the first one, is already stressful, but we often make it even more stressful. You don’t want to charm your date with your beautiful smile and the piece of food on your front tooth. Moreover, the last thing you want to do on a date is to suffer from bloating. While you shouldn’t overdo with your dress, makeup and hairstyle, you should not overdo with your meals as well. Here are 10 foods you should never eat on a date. Most girls are trying to keep their calorie intake under control, even on a first date. 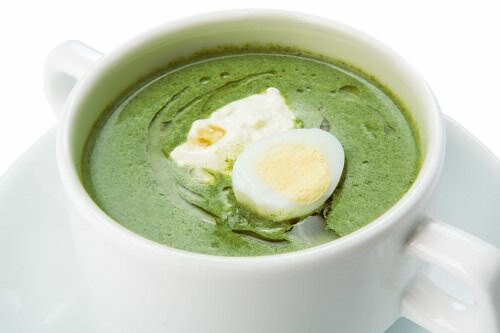 They opt for spinach smoothies, soups and salads without realizing that those healthy meals can ruin their pearly white teeth. Moreover, guys don’t want to know if you are on a diet or simply trying to eat healthy, so opt for a fruit smoothie instead of a green one.